Described as “one of the most talented and imaginative artists working in music today” by the Los Angeles Times, superstar violinst Mark O’Connor is a product of America’s rich aural folk tradition as well as classical and flamenco music. An accomplished and admired composer as well as solo performer, his compositions have been played and recorded by artists including cellist Yo-Yo Ma, bassist Edgar Meyer, violinist Nadja Salerno-Sonnenberg and guitarist Sharon Isbin. 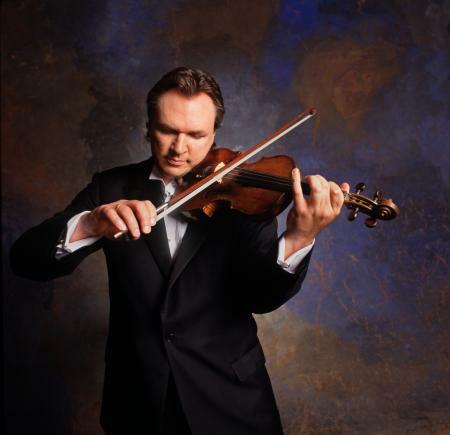 Currently a resident of New York City, O’Connor is the founder and president of the internationally recognized Mark O’Connor String Camp, to be held for the first time in New York City in the summer of 2009.